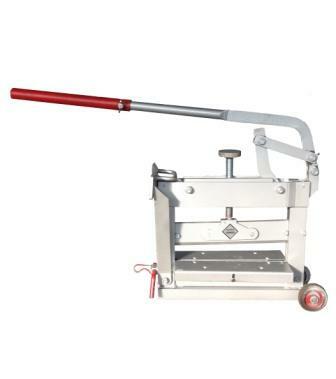 COPKO manual block cutter is an essential tool for most paving contractors. 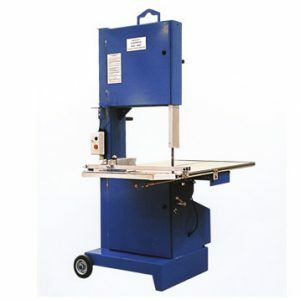 These block cutters can cut most materials available on the market made from concrete, clay, stone, granite, etc. 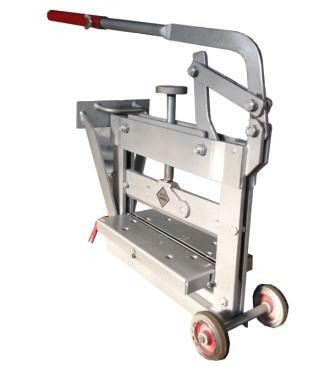 The block cutters or block splitters are operated without electricity. We have 2 models which can cut a maximum block up to 41 cm. (16″) and 61 cm(24″). COPKO Paving block cutters can develop high pressure cutting to cut or split in a straight line using manual manpower. 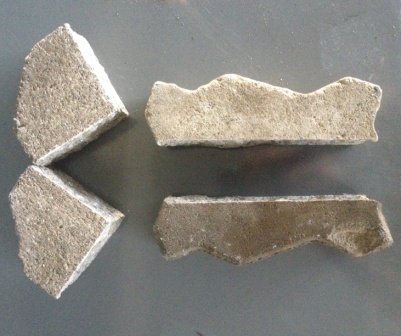 It’s suitable for all types of concrete paving blocks, vibrated concrete, fast brick, and agglomerates. Manual block cutters is normally faster than a hacksaw. 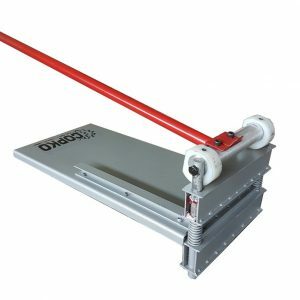 Our block cutter can cut a block accurately within 3-5 seconds where as a hacksaw often need 10-30 seconds to cut a block. Furthermore, hacksaws or grinders could create dust that effect users’ health and safety. Block cutters generate only minimal dust and no need to chage blades regularly, along with a long service life make COPKO block cutter the best choice for the environment and investment. Our block cutter has screw adjuster to raise or lower upper blade to fit a block in before cutting. After putting a block in between the upper blade and fixed lower blade, the users need to push to force the upper blade downwards to apply pressure to snap the block in line with the blades. The lever can be adjusted by locking with nut to ensure maximum leverage and making the best used of the force. 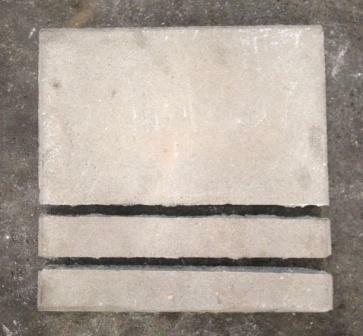 In case of thickness is not uniform, the cutting blade can also adapt to surfaces of the block. Both upper and lower cutting blade is manufactured by using heat treated and hardened high carbon steel to ensure an long service life. Paving Block Cutters BC-41: 65 kg. Paving Block Cutters BC-61: 110 kg. paving brick 23 cm. X 5 cm. paving brick 41 cm. X 3.5 cm.